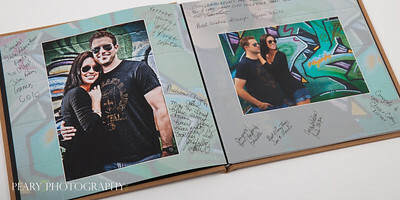 30 page album, 60-75 images, comes in a beautiful keepsake box, you get to select images, but design and approval by Peary Photography. 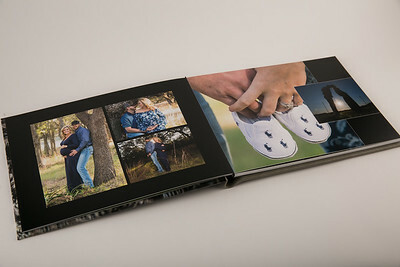 This album has several options for covers (Maple, Touch, Leatherette, Class Leatherette, Cloud Leatherette and Linen, Fluo, or photographic cover) with matching material keepsake box,. 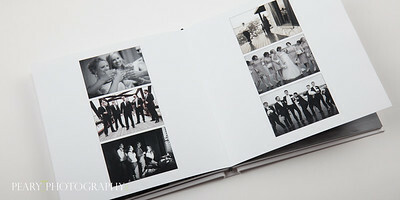 It’s a VERY simple, modern and classic look. 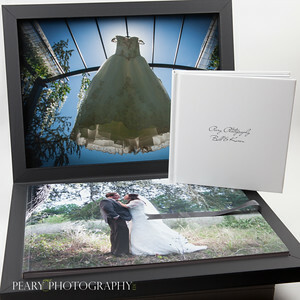 This is Peary Photography's personal favorite album and best value for the amazing quality. 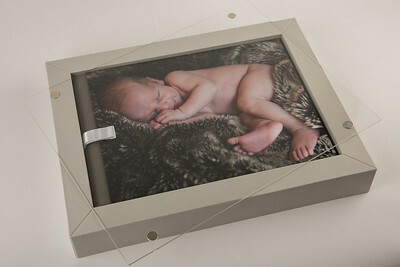 Lamination $55 to prevent finger prints and spills is highly suggested. 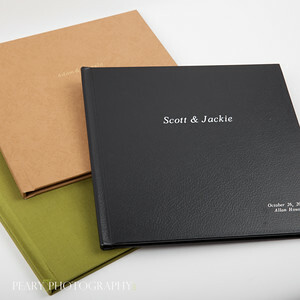 10”x10” faux leather or image on front cover, 20 page hardbound book. 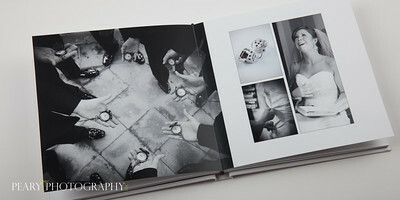 Contains 25 images from your engagement session (or combination of sessions and wedding). 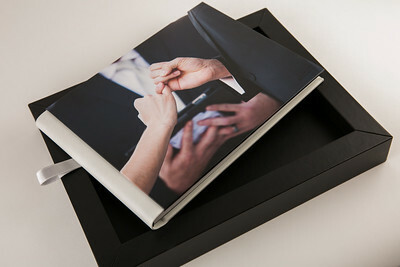 Guests sign their best wishes directly on page. 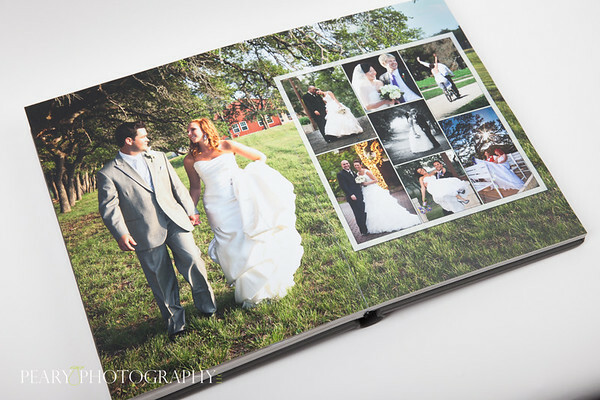 This 32 page lay-flat storybook album comes with several covers to choose from. 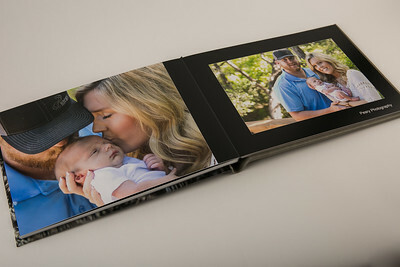 It’s thick pages and durable cover will keep your memories safe for years to come. 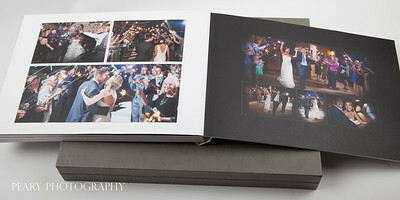 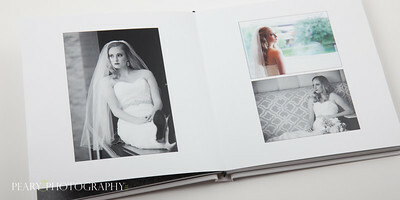 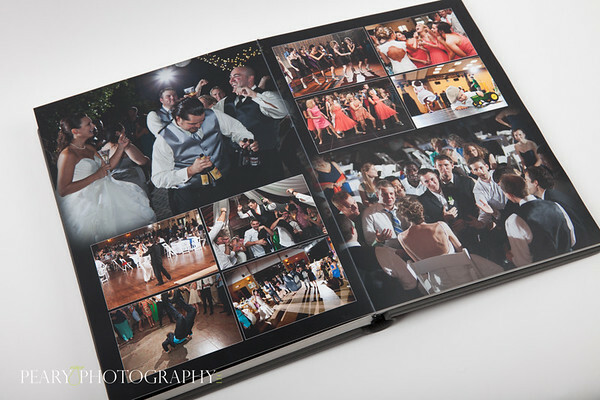 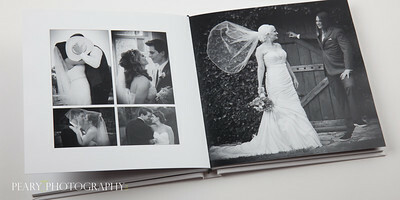 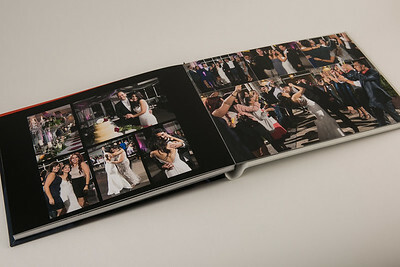 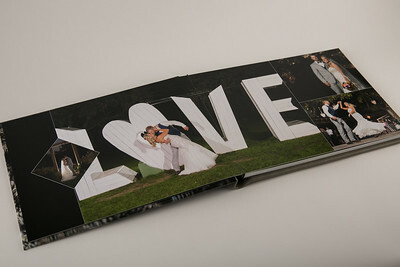 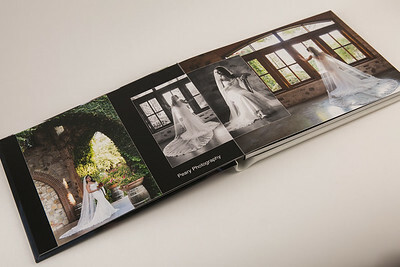 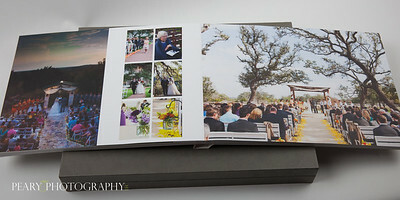 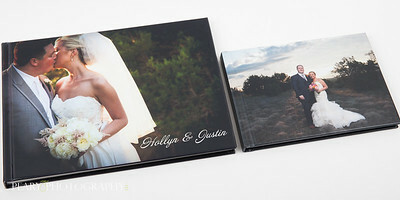 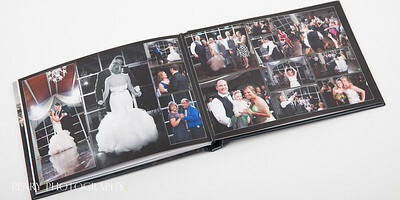 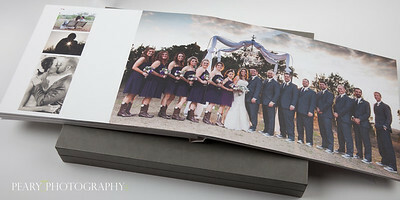 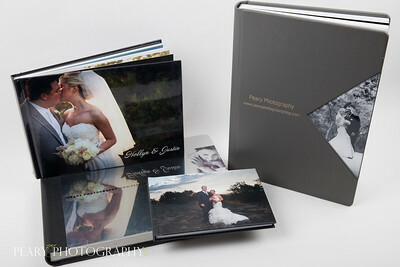 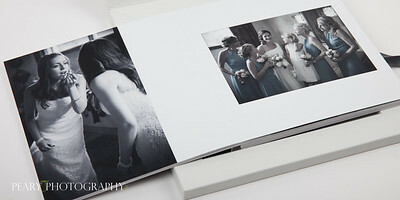 Album pages are custom designed and placed in sequential order to walk you through your special day. 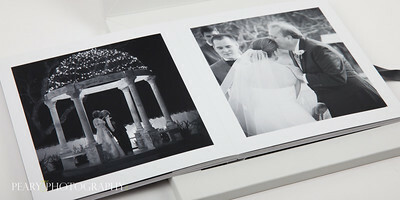 The album is handmade in Venice, Italy and holds about 85 images. 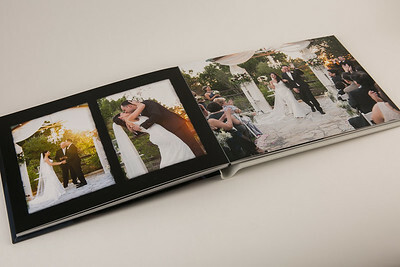 This album is complex design and more traditional as serves as a storybook. 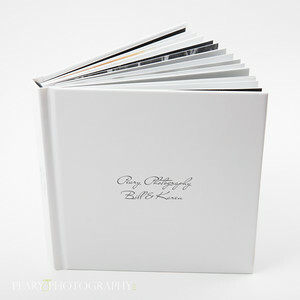 This is Peary Photography's most elegant and traditional album! 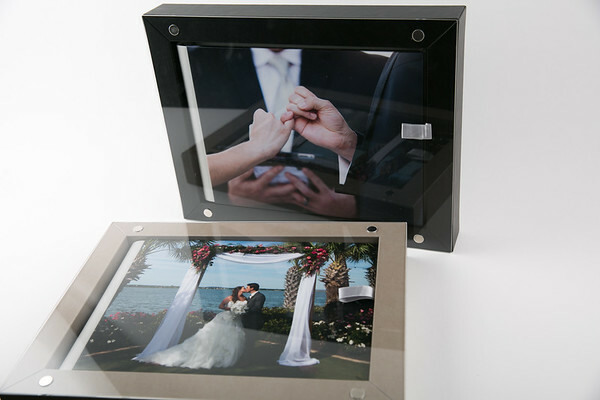 Lamination highly suggested to prevent spills and fingerprints $55. 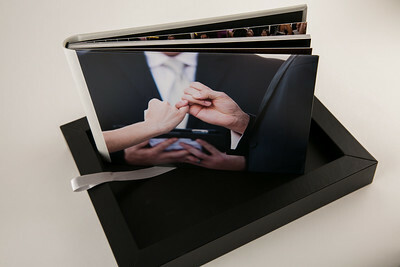 Lay-flat, thick pages, 8x12 or 9.5x9.5 with display box and clear cover. 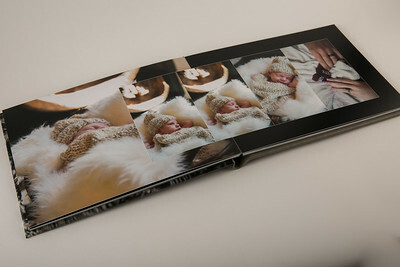 This album can hold 50 images for 20 pages, or 75 images for 30 pages. 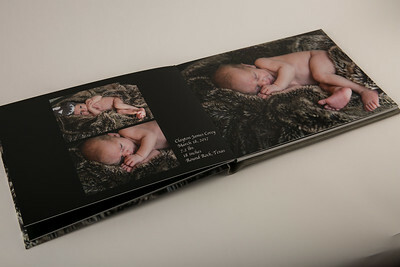 Photographic paper printed on Luster Matte Finish. 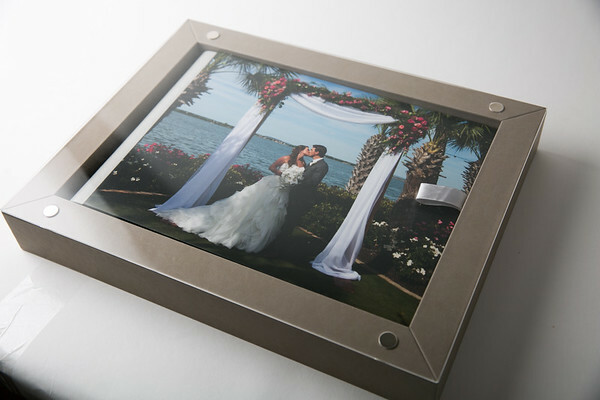 Cover photo included in price and looks lovely with the transparent lid, ribbon and quality display box. 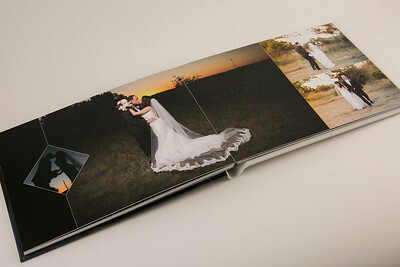 2 edits max during approval process. 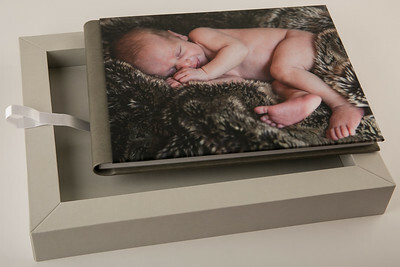 Lamination is suggested to prevent spills and fingerprints $55 (20 pgs) and $5 additional pgs.